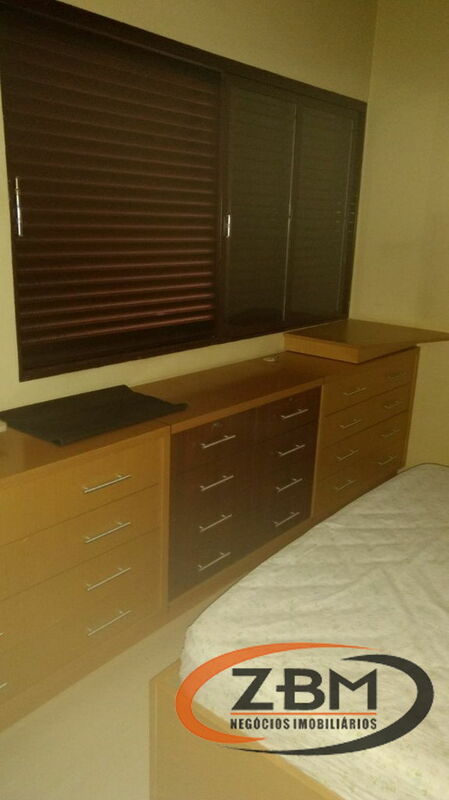 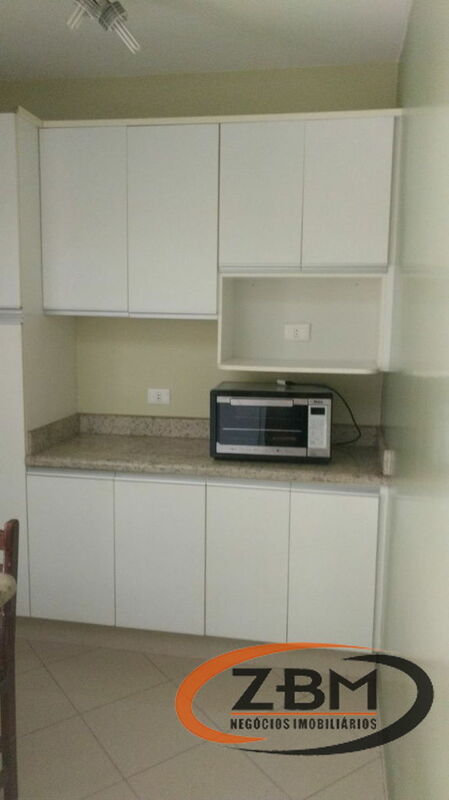 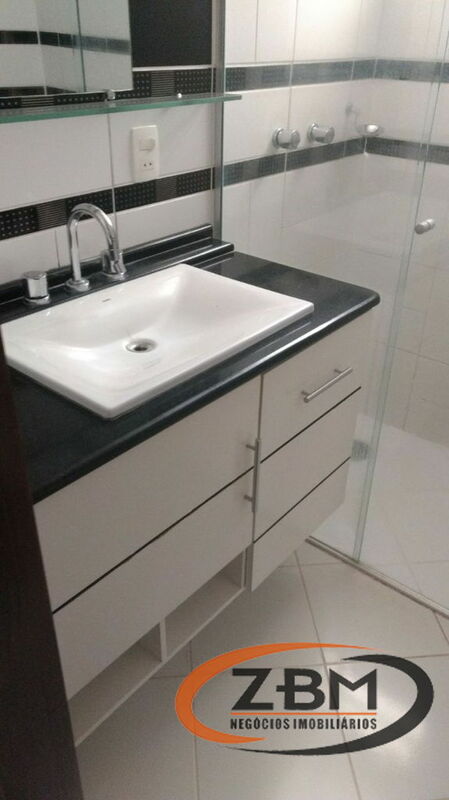 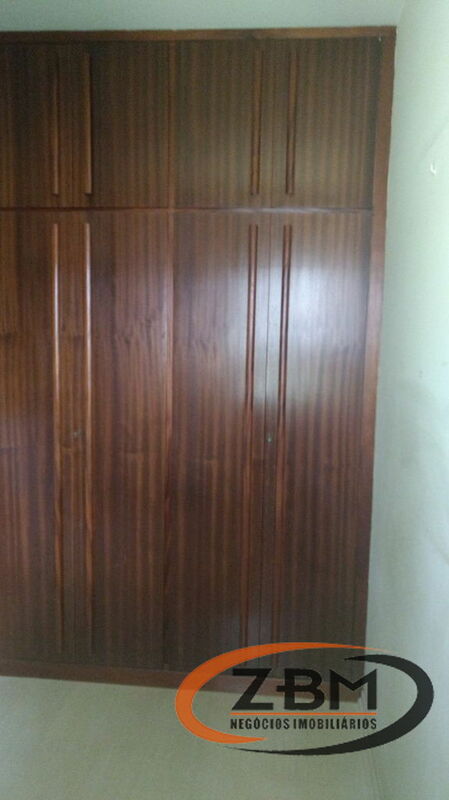 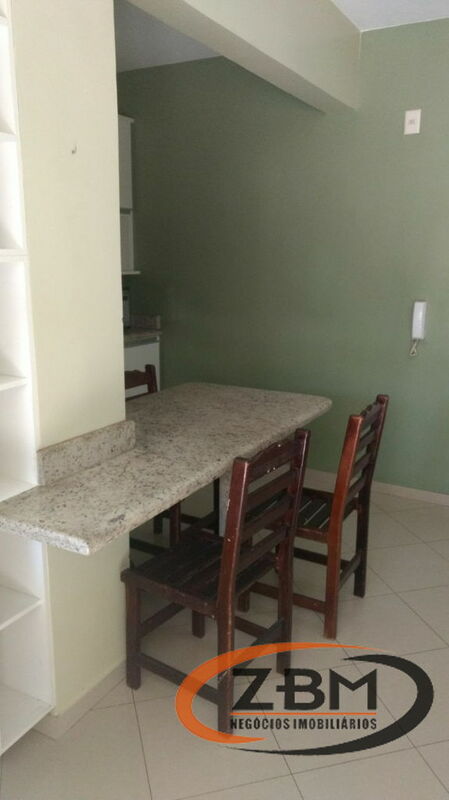 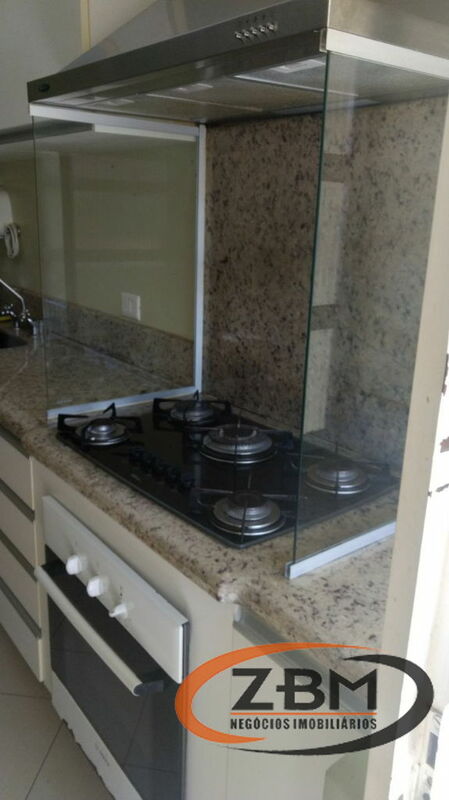 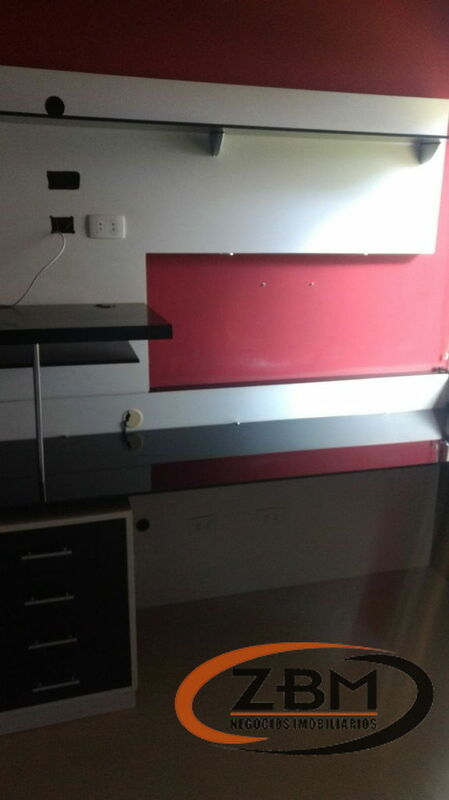 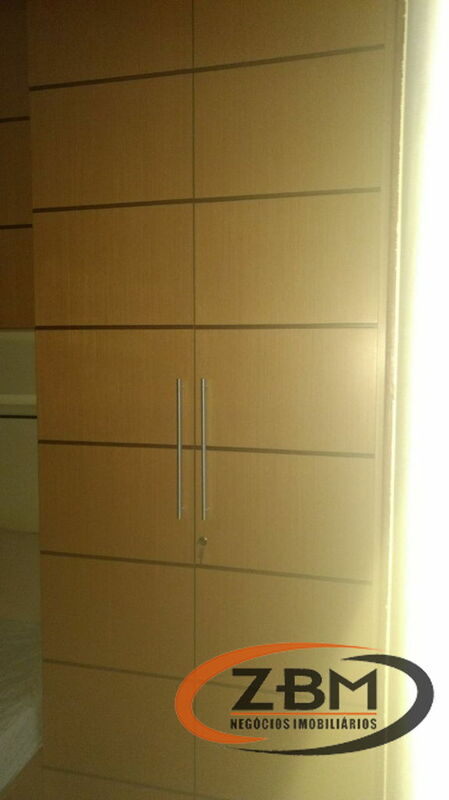 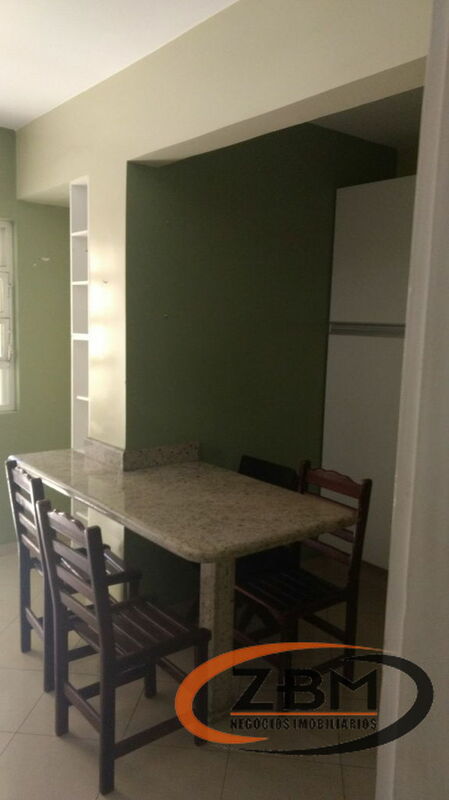 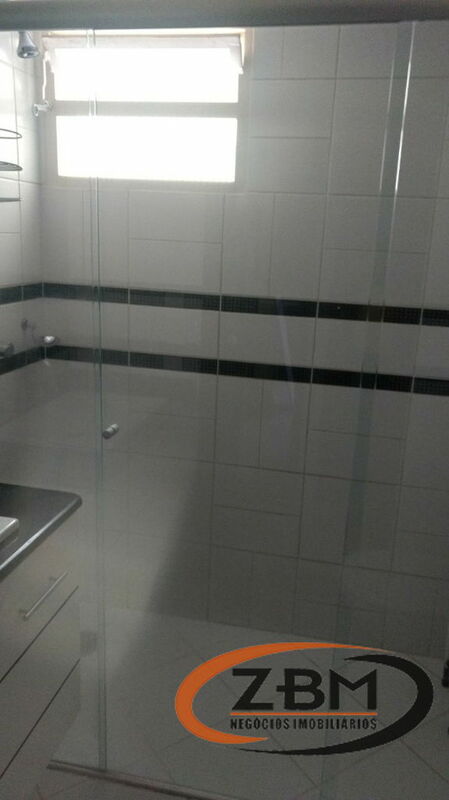 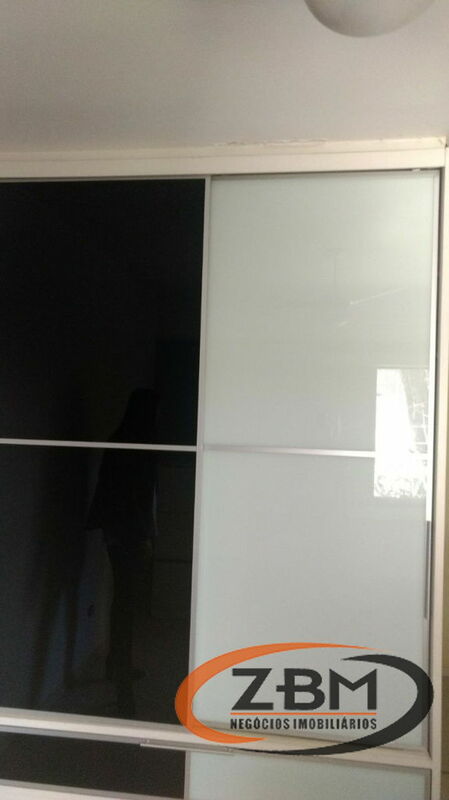 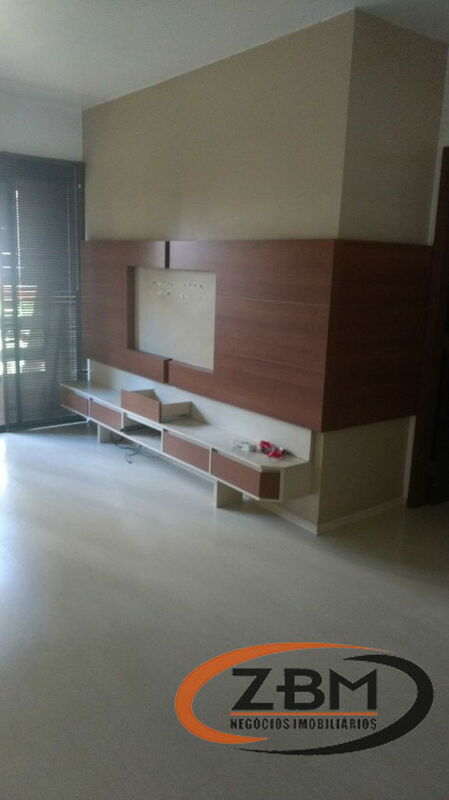 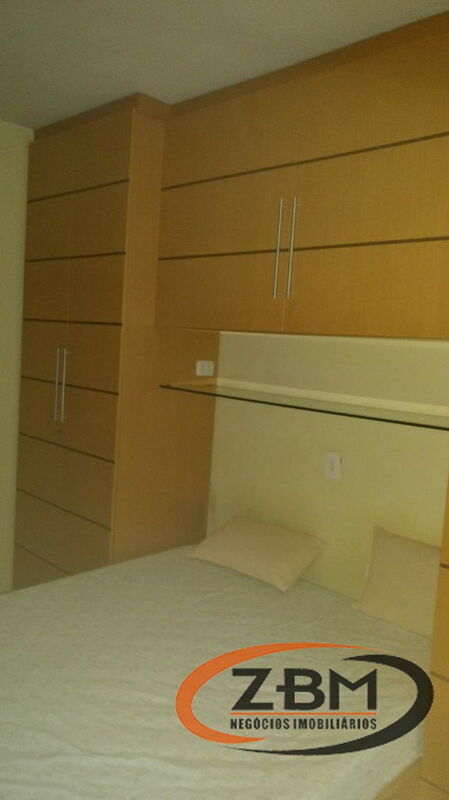 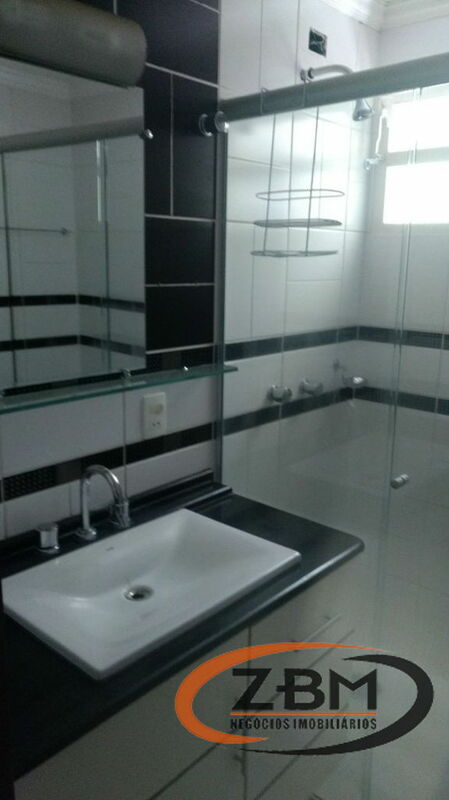 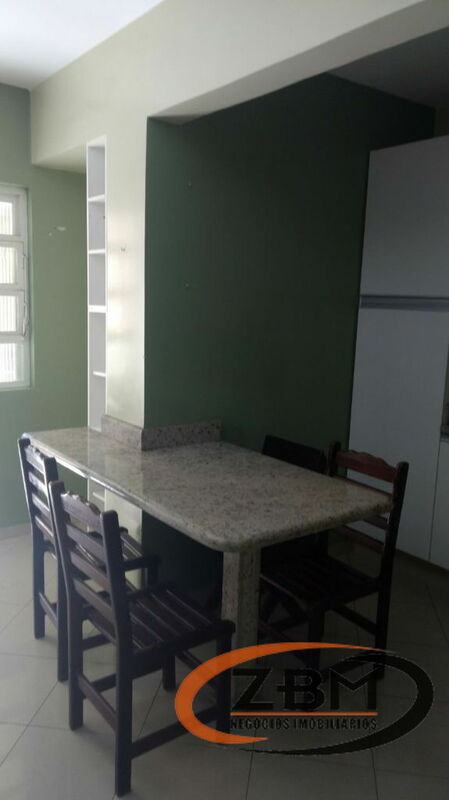 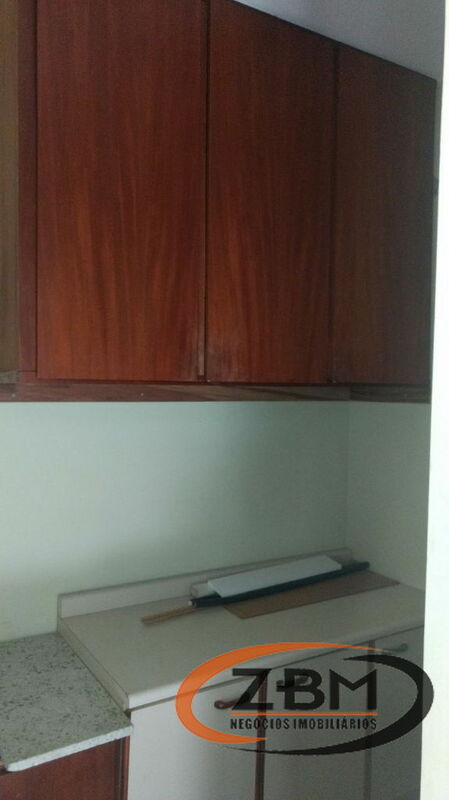 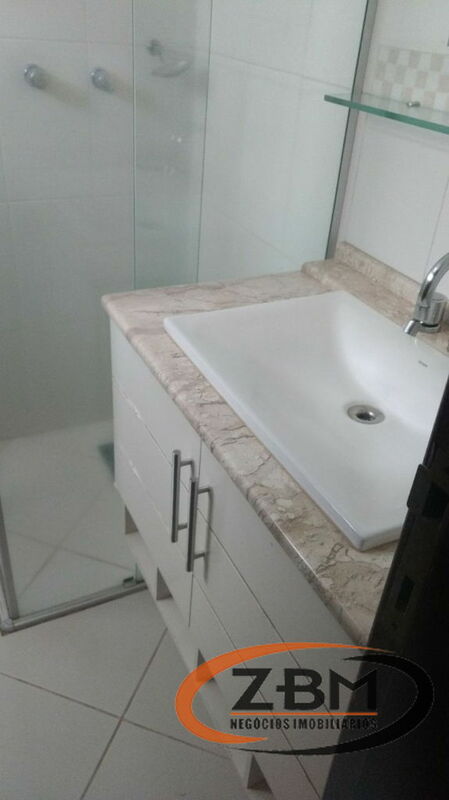 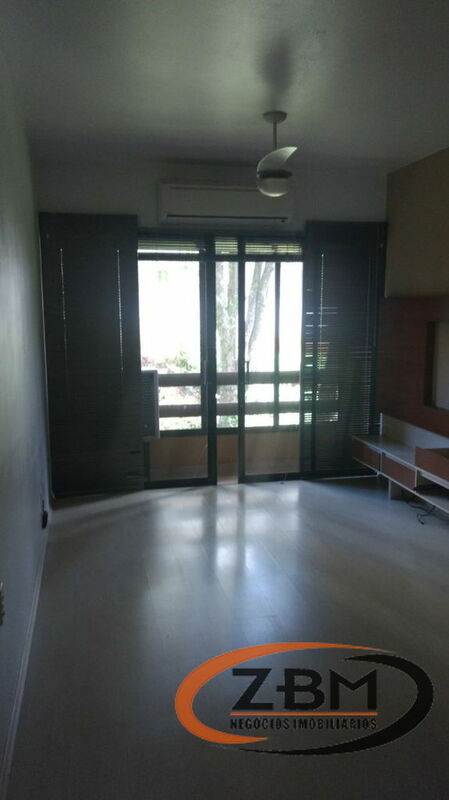 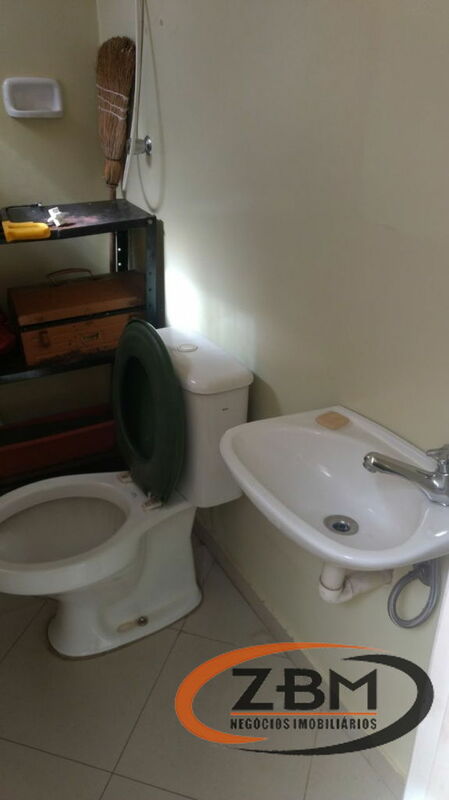 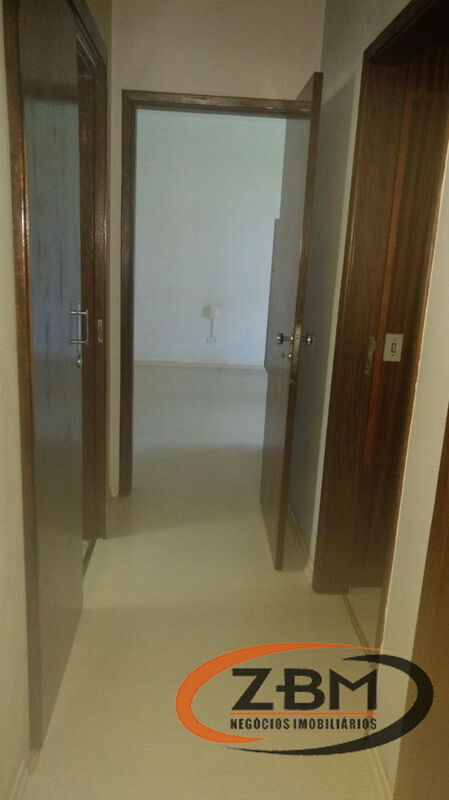 APTO EM EXCELENTE LOCALIZAÇÃO REFORMADO, COM 129 MTS DE AREA TOTAL E 109 MTS DE AREA UTIL,SALA EM 02 AMBIENTES COM SACADA, COM 03 QUARTOS SENDO 01 SUITE COMPLETOS EM ARMARIOS, PAINEL DE TV, ILUMINAÇÃO, WC SOCIACOM BOX BLINDEX E GABINTE L, PISO LAMINADO E CERAMICO, COZINHA PLANEJADA COM COOK TOP, FORNO E COIFA, LAVANDERIA E AREA DE SERVIÇO COM ARMARIOS, AQUECEDOR, . 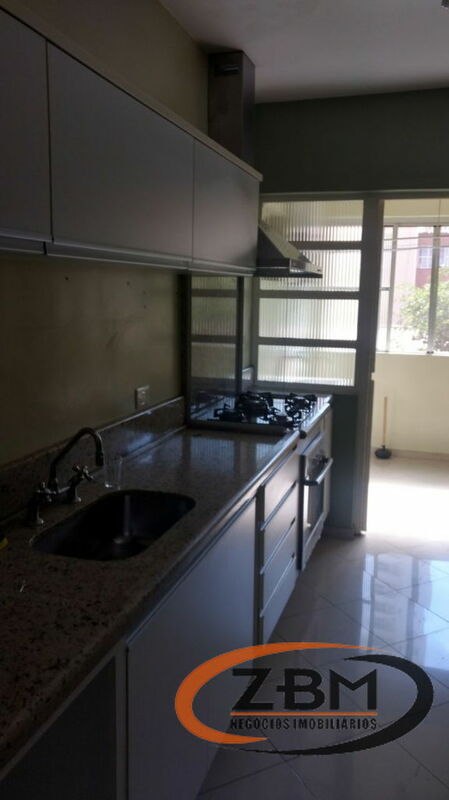 02 VAGAS DE GARAGEM, PORTARIA 24 HORAS, . 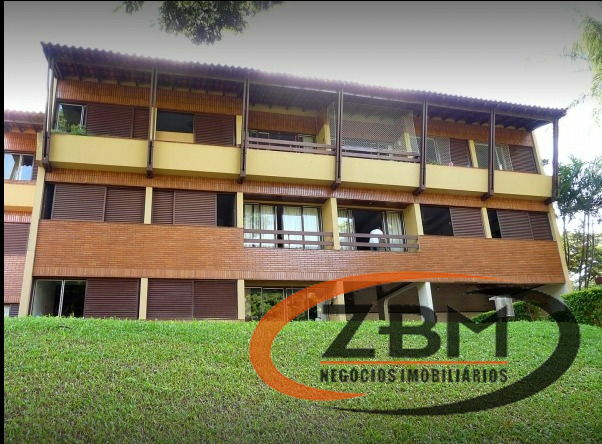 AREA DE LAZER COM SALÃO DE FESTAS, PISCINA, PLAY, QUADRA.